We are a creative design and technology company based in London. 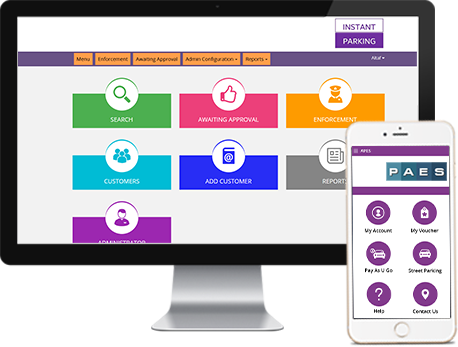 We offer professional Web Design, eCommerce Design, Software Development, APP development, Branding, Digital Marketing, to businesses and local authority throughout the UK and Worldwide. Our dedicated and enthusiastic team provide professional design and technology services to help businesses improve their image profile, online presence and software systems. We deliver the highest levels of service without compromising on creativity or results, and we pride ourselves on our excellent customer support and extremely high quality standards. 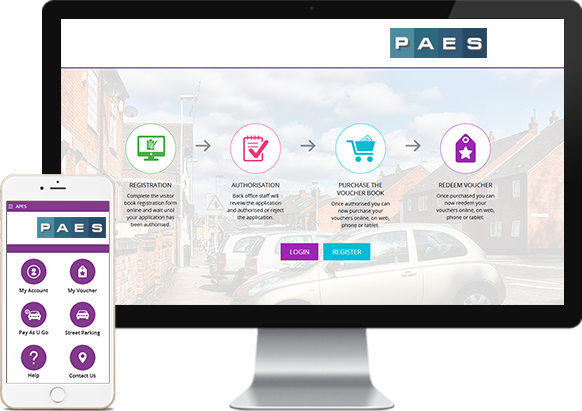 PAES has a growing list of parking and enforcement software solutions. 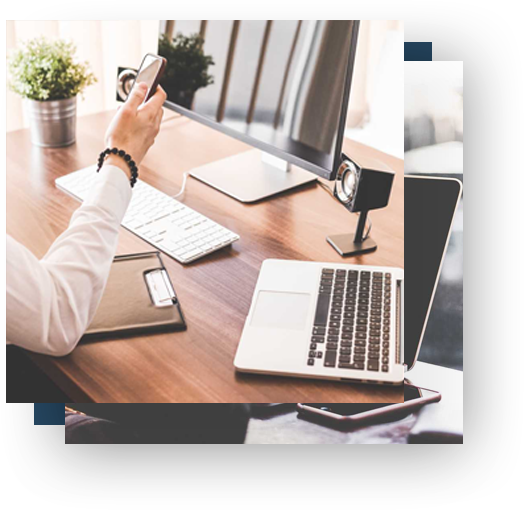 Our goal is to meet a diverse range of needs, for local small and mid-size business owners – as well as government agencies. We achieve this by leveraging technology to streamline and automate your parking systems. Each of our solutions is agile, and custom-tailored to meet your needs. Compliance with local ordinances and regulations is built-in. We optimizing your parking management systems, delivering multiple efficiencies in both time and resources. You can even monazite your custom apps with local advertisements. different What makes us different? We offer the best worlds creativity and technical excellence. Every design, every system and every strategy we create is fully formated, talking info account the functionality and aesthetics that make a successful project. Copyright 2018 PAES. All Rights Reserved.